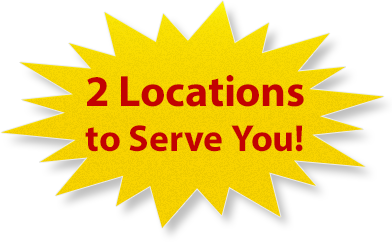 As seen in Space Coast Living, Florida Travel, Outdoor Life and more! For anyone that has experienced the thrill of an airboat ride, you already know just how exciting it is. The amazing feeling of flying across the top of the water with the roar of the huge engine behind you, air and water spray rushing by your face, or slowly trolling along, taking in the unsurpassed beauty of places that other boats just can not take you. But, if you have never had the experience of an airboat adventure, now is the chance for you and your entire family to go on an adventure that no theme park in the world can come close to giving you. Now you can come with us and explore the real Florida, on an action-packed adventure your whole family will enjoy and never forget! Airboat rides are the perfect way to experience the real, natural beauty of Central Florida, up close and personal. From the beautiful waterways that of course include plenty of alligators, to all the other wildlife, spectacular sunsets, rainbows and full moons that our part of Central Florida is famous for. This is family fun and adventure you won't find at any attraction anywhere else. When you are visiting Central Florida, Airboat Rides Melbourne is definitely one attraction you will not want to miss! We can handle groups of up to 50! Contact us for details. 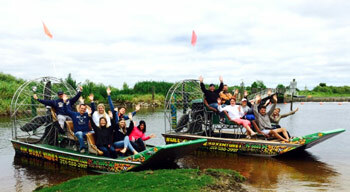 At Airboat Rides Melbourne, our focus is designing a unique and memorable adventure and tour for you and your family, to showcase the natural beauty of the amazing wetlands of this part of Florida. We want to show you the stunning wildlife of the rivers and lakes, giving you and your children an unforgettable and exciting experience that is also educational and instills a real sense of awe and respect for the natural environment. 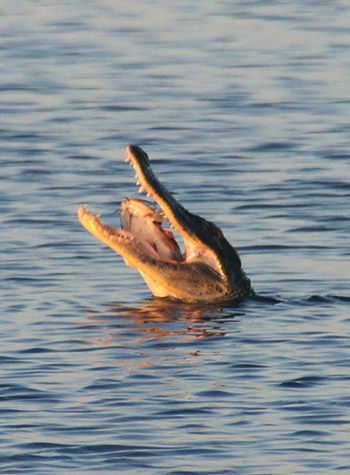 We aim to show you amazing sights, from the biggest alligators (we always know where the alligators are) to huge flocks of migratory and waterbirds and running deer, to incredible sunrises and sunsets over the lake. You will always come away impressed by the splendor of nature, and with memories that will last a lifetime. Airboat rides launch from the Lake Washington Boat Ramp and Park in Melbourne, Florida at the head waters of the beautiful Upper St. John's River. These are among the most beautiful and stunning wetland locations in Central Florida, with an incredibly diverse abundance of wildlife. For a twist on the usual airboat ride, we also offer sunset and night tours. Florida sunsets are deservedly famous for their natural beauty and incredible colors, and with the wide open sky over the lake, the rolling cloud banks and stunning blazes of orange, red and purple seem to stretch forever. Night is the true time to experience the mystery of the swamplands. At night, deer can be seen swimming in the lakes and running along the shore. Searching for alligators with headlamps in the night is sure to be an unforgettable experience for children, as they see those big, watchful yellow eyes gliding along the water. For an evening or night trip, you'll need warmer clothing, bug spray, shoes that you don't mind getting wet or a little dirty, and a camera with flash. We are proud to specialize in private airboat rides and charters for up to 20 people on our 6 to 15 passenger airboats. This means that your ride will be a unique experience, where you can go wherever you want on a tour completely tailored to your preferences. Don't go on an airboat tour where you are just part of a large group of over 20 people, where half the focus is on speed to get you back and take another group. Take our airboat charter for a totally personalized, leisurely interactive and unforgettable experience! You are guaranteed personal attention in this small group of your family and friends. 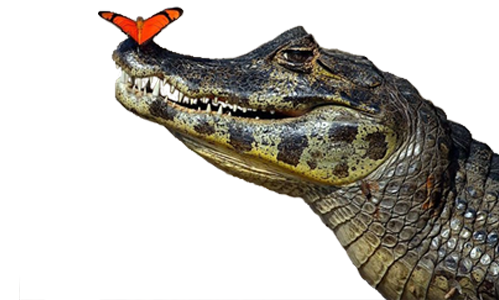 If you or your children have particular interests, for example viewing alligators, we are more than happy to tailor your tour for your maximum enjoyment. See an area you'd like to explore further? Just point it out to your driver and he'll be happy to oblige. Captain Mike, the owner and chief guide at Airboat Rides Melbourne, has many years of experience, is fully licensed and has a perfect safety record. He understands how to make airboat rides both fun and educational for children, and all ages, and knows exactly where to go for the best wildlife sightings at any time of day or night. You are assured of an experience you will remember for a lifetime, whether it's the spectacular sunrises or sunsets over the lake or the incredible diversity of Florida wildlife. You can't fail to be impressed by the incredible grandeur of Florida's wetlands, and children will remember their adventure forever, with an unparalleled awe of nature's beauty.